Marianne, a quality specialist at NMC, has been volunteering with Caring Hands Humane Society in Newton since 2016. Together with her husband, she works with stray cats through the Community Cat Alteration Management (CAMP) program. Through this program, Marianne helps utilize trap-neuter-return, a humane process that helps control the population of stray cats. “It hurts my heart to see stray, uncared for feral cats in our community. Before this program, the solutions involved euthanizing them or destroying their habitats,” said Marianne. 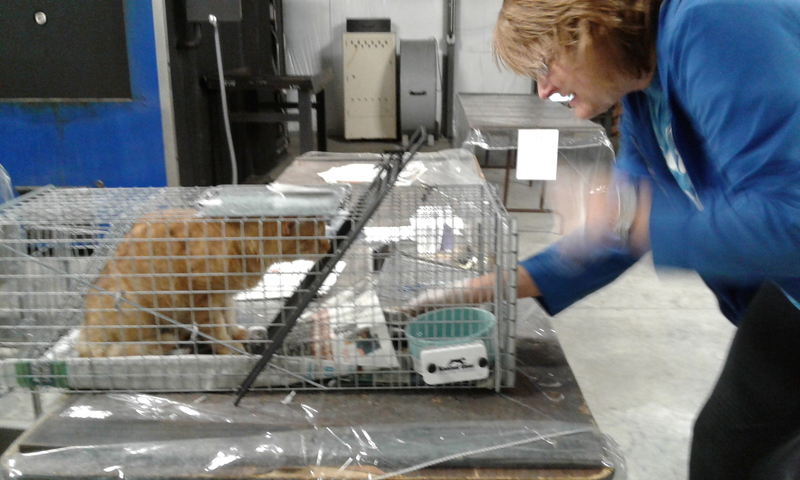 While Marianne assists in the trapping and releasing of cats, she also goes door-to-door on behalf of Caring Hands, educating citizens on CAMP. She loves the fact that these cats are released back to their ‘homes’ at the end of the process.